Scene of the Crime with Author Daniel Pembrey! When I read Daniel Pembrey's novella, The Candidate: A Luxembourg Thriller, I was impressed, and it didn't take much imagination at all for me to see a promising future ahead of this writer. Of course, I wanted to know more about him, which led to emails and-- finally-- this interview. It's time to get to the fun part! 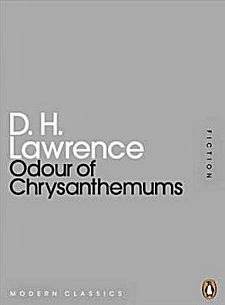 There’s an early short story by D.H. Lawrence called "Odour of Chrysanthemums," a preparatory study for his better-known Sons and Lovers: I remember reading that when I was 11 or 12 and being enthralled by the stirring, life-like quality of the language. It’s about the wife of a coal miner who learns that her husband has had an accident in the mine; a great-grandfather was a coalminer. Years later, I was awarded a residency at the Helene Wurlitzer Artists Residency in Taos, New Mexico – where D.H. Lawrence owned a ranch during the 1920s. 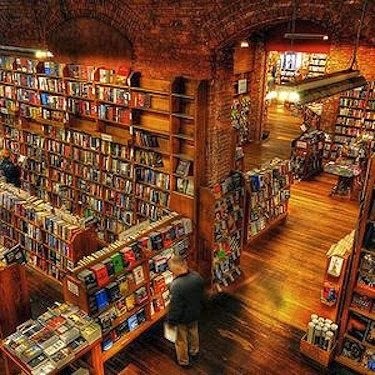 I ended up spending six months there, reading everything Lawrence wrote. First books can have a huge effect. 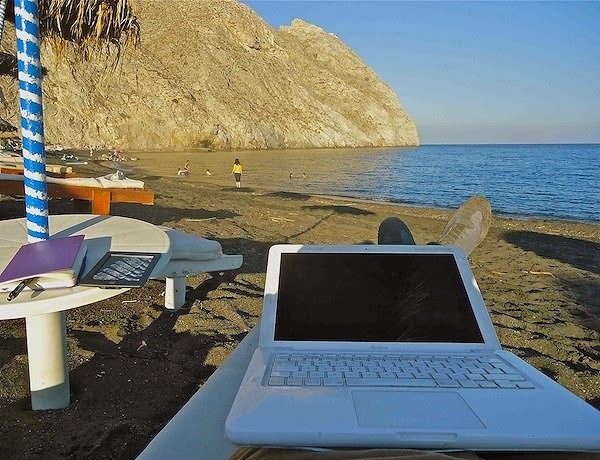 I like to spend time with others, as writing is a necessarily solitary endeavour. I also practice yoga. It’s a great compliment to writing. 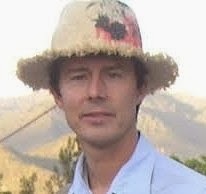 Low-impact, free movement of the body fosters the same mentally, I find. 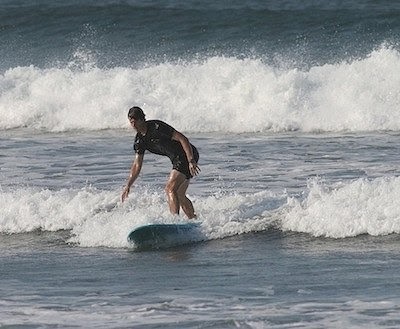 It’s good for active balance sports too – skiing, horseback riding, surfing – which I also enjoy. 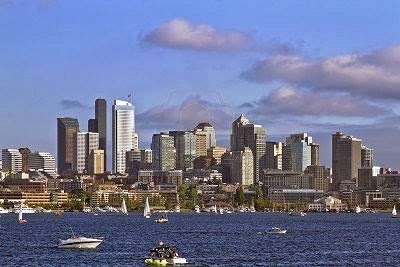 Seattle is the place I’ve spent most of the last 15 years in, so it’s my hometown at this point. It is a city surrounded by water and mountains, so I’d recommend you spend time on one or the other. Not much beats a summer evening spent boating with friends on Lake Union or Lake Washington; the city and inner suburbs present themselves differently from the water. It really allows you to get a feel for the geography of the place, and perhaps also a sneak peek at Bill Gates’ house! Oh gosh! I feel my life is so much less interesting than the characters I’m creating in fiction, could we choose one of those? 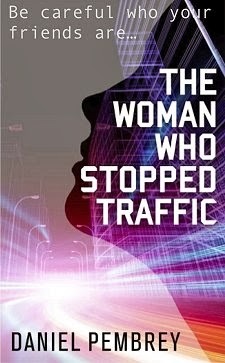 For Natalie Chevalier from The Woman Who Stopped Traffic, I’d go for either Rooney Mara (The Social Network) or Anne Hathaway. Aside from looking the part, both are great actresses! 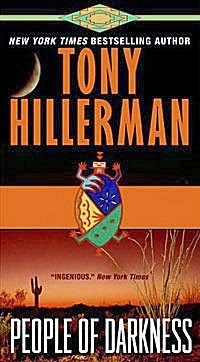 While staying in the Southwest, I developed a huge liking for Tony Hillerman’s mystery novels set there, and specifically his Navajo cop character, Jim Chee. I love the combination of the rational and spiritual here: Chee is always striving to return to hozro – balance – which the villains upset. He makes for a great story cycle that grows very organically from its setting. Another great question! 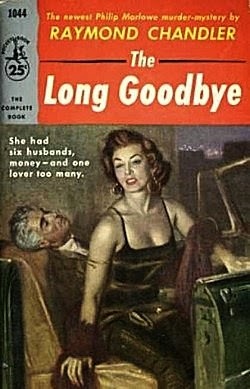 A Raymond Chandler novel I'd say, probably The Long Goodbye. It’s hard to turn anywhere in the mystery/detective genre without sensing Chandler’s enduring presence. The Long Goodbye, his penultimate Philip Marlowe novel, pits the legendary PI against the most fascinating and evolved cast of characters in the series. It’s one you can keep coming back to. I was getting on to a ferry bound for Santorini in the Greek Islands. The head of UK Kindle Singles (Amazon’s curated, short e-book programme) emailed me to tell me that my novella The Candidate: A Luxembourg Thriller had been chosen for publication. A couple of celebratory glasses of Ouzo were enjoyed that evening, I'll confess! I’d love to sail up the fabled ‘inside’ sea passage from Seattle to Alaska, not only for the majesty of the scenery but also the rich, sea-borne history. Jonathan Raban, another British author living in Seattle, describes it wonderfully in his Passage to Juneau. It reminds us that great voyages are not only journeys of physical discovery but also processes of self-revelation.